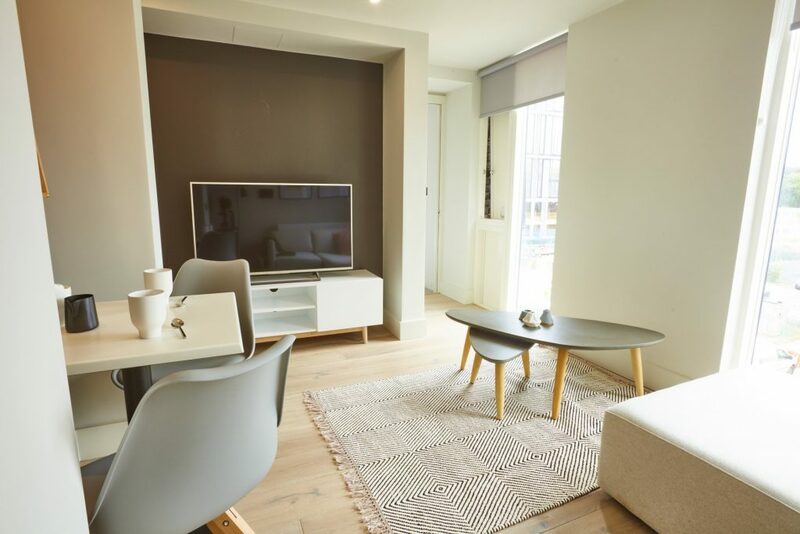 This stunning apartment is located in a brand new development in vibrant and trendy Castlefield, only 10 minutes away from the Manchester city centre. 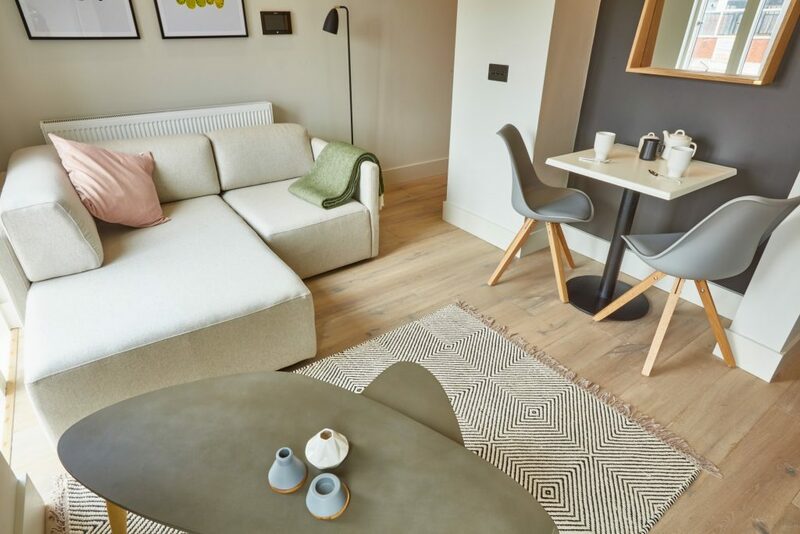 Moments from Chester Road, you’ll have easy access to Manchester United football ground and Old Trafford cricket ground. 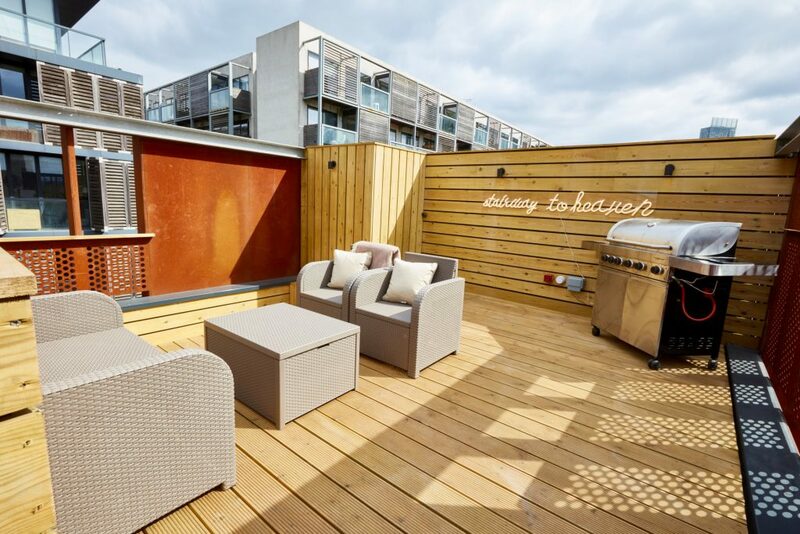 The flat is brand new and features a luxurious but contemporary design throughout. 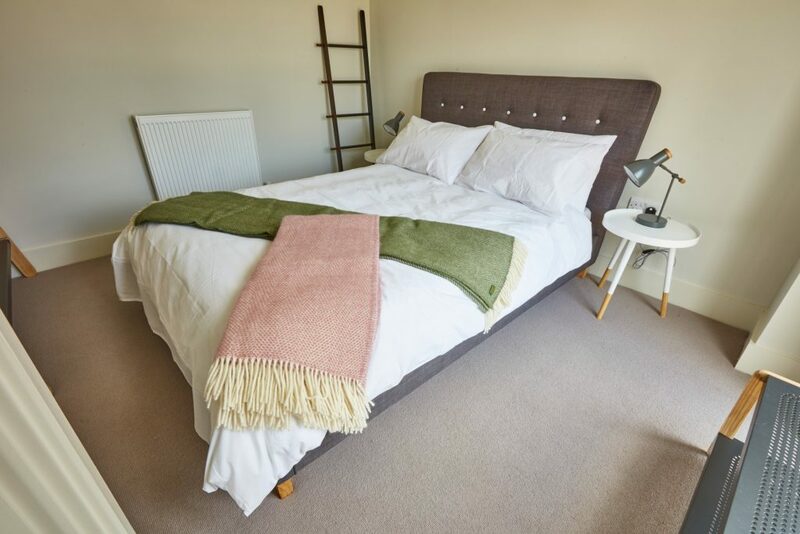 The flat has a beautiful double bedroom, a living room, a well-equipped kitchen with fittings and appliances and a bathroom with a luxurious rainfall shower. 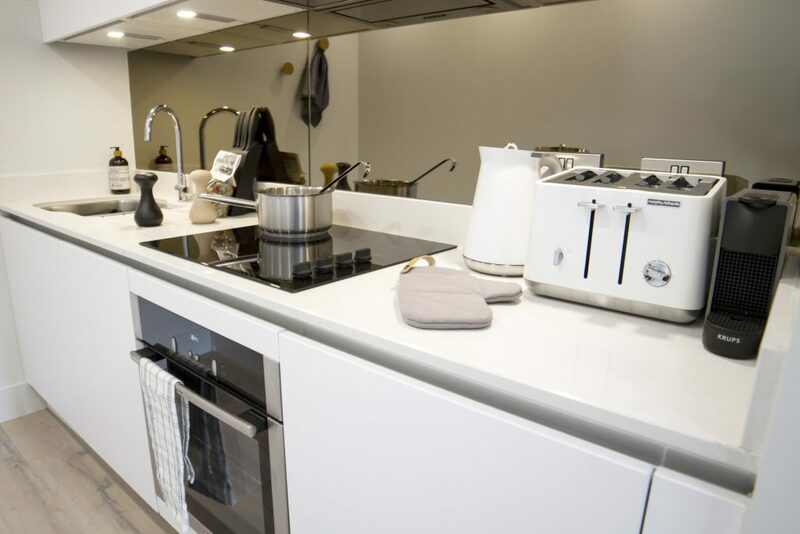 The kitchen is equipped with everything you’d need and ready for you to use it. The large bedroom with extremely comfortable mattress, offers the ideal place for a good night’s sleep. The modern furniture and art blends in perfectly with the contemporary theme of the home. The bathroom is sizeable, clean and neat and comes with a big shower. The home also offers high speed WiFi and space to work, should you need or want to get some work done while there. You’ll feel right at home here. It’s the perfect place to rewind after a day of exploring Manchester, work or even some retail therapy. 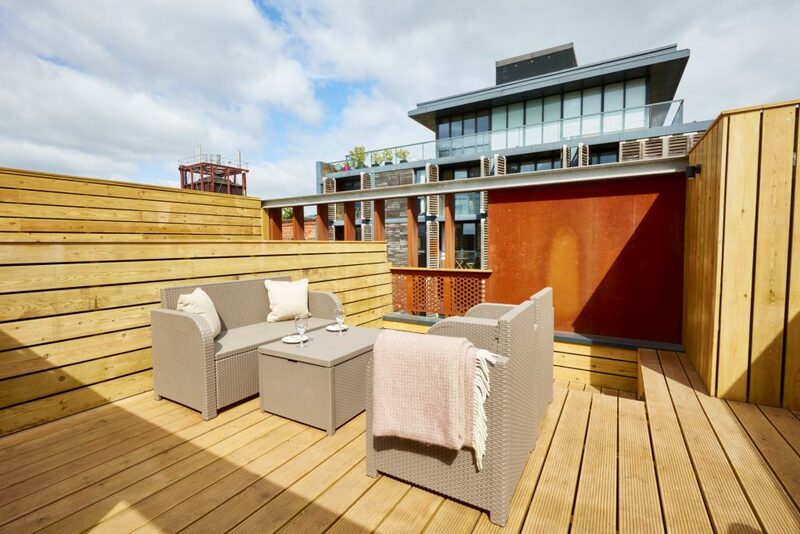 There is also access to a beautiful shared roof terrace (with your own allocated area) with views of the Manchester skyline – the perfect spot to enjoy the sunset. 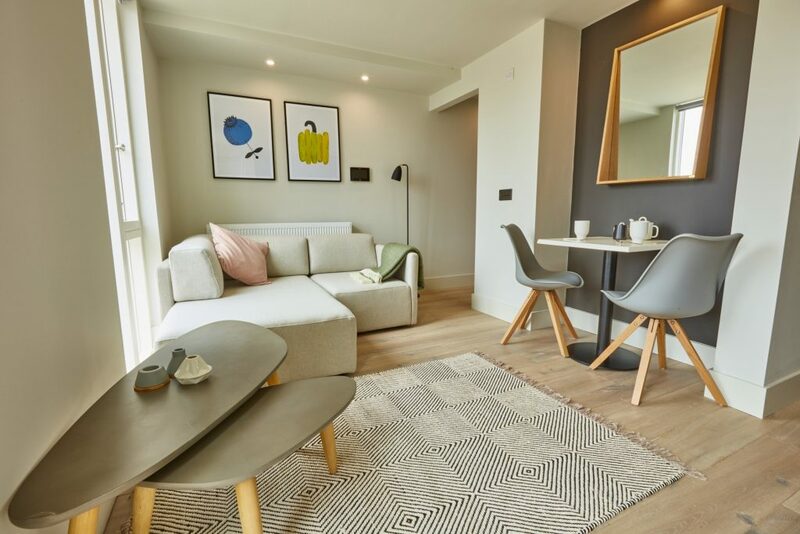 From the flat’s convenient central location, you can take a brief walk away along the canal to Dukes 92, The Warf and Barca, with a great selection of restaurants and bars right on the waterfront. 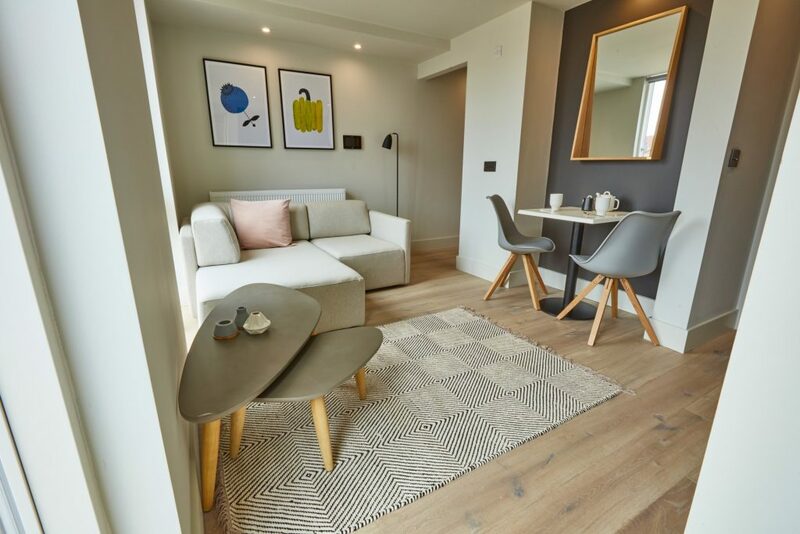 A little further is Deansgate, directly opposite the famous Beetham Tower with the Hilton Hotel and Cloud 23 – a bar with views across the city. 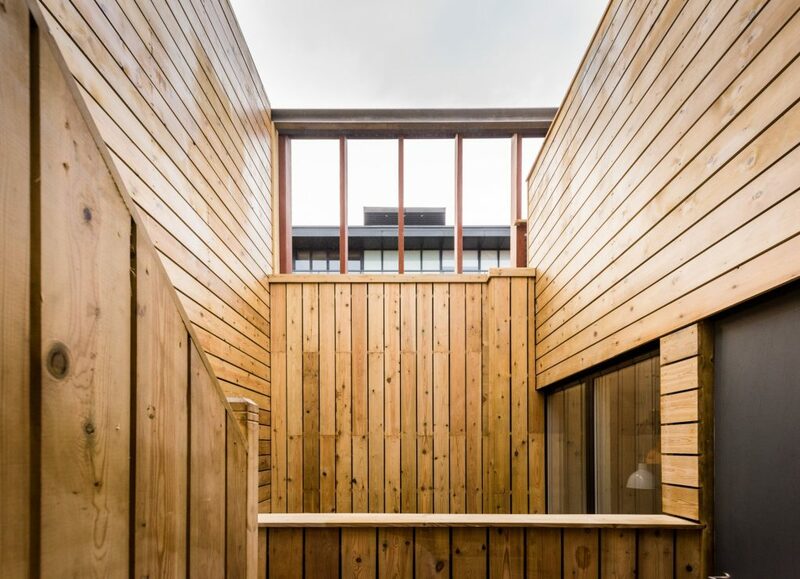 If you keep adventuring, you’ll find the market area of ‘Spinningfields’ with high-end shopping options around every corner. 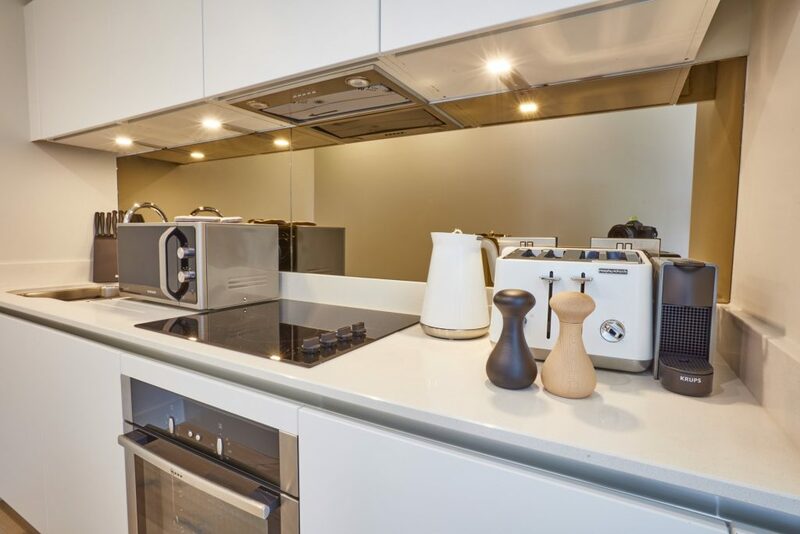 For those feeling more adventurous, take the Waxi – or ‘Water taxi’ and jump off at varying locations of interest, such as Media City which is home to the Coronation Street set and the BBC. If you’re looking for culture, the Museum of Science and Industry and the famous John Rylands Library are both a short walk away. 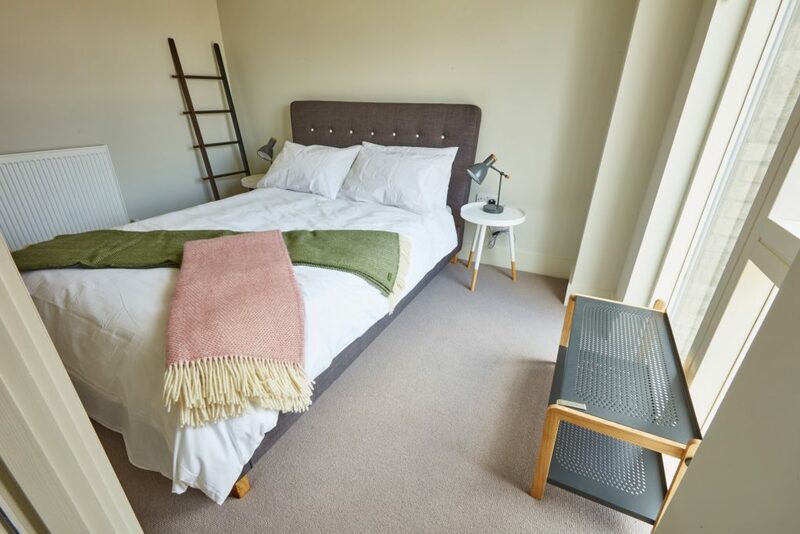 Manchester has lots on offer and this wonderfully located flat is the perfect launchpad for exploring during your next city break.